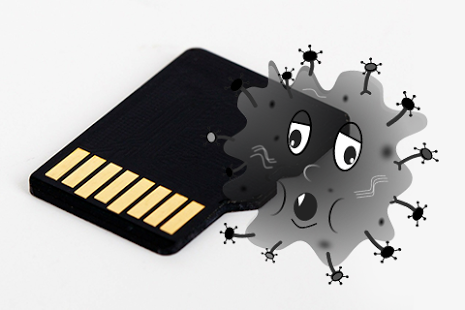 Memory Card may be injected using virus-Vtkchw that all your photos have been damaged, either a acronyms or find it has completely disappeared from the card. For this in this lesson I will give you an effective way in order to retrieve images that "delete" after injury memory virus-Card. In fact, the disappearance of images when the injury virus-or transformation into a telly with no possibility open, is see the virus is very famous converts files to the abbreviations has already touched him in solving the problem of deleting virus shortcut files from your computer easily but not touching the memory card or also to images. 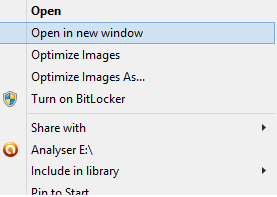 Of course, this virus is responsible for making the images disappear or damage often cross converted to abbreviations. Now will go to the DOS command editor. For this press buttons turn on the keyboard windows + R was then type the command cmd and press the Enter. Well now you write the command line follows:: E, taking into account that he must change the character (E) to your Memory card symbols. Now, after moving to memory card Card write this line: *. * Attrib -s -h / s / d and wait for a moment.